The healthcare industry is infamous for being difficult to innovate in. With many practices steeped in tradition, innumerable information silos, and plenty of red tape to go around, it’s no wonder why. But one technology has managed to break through the barrier: the Internet of Things (IoT). 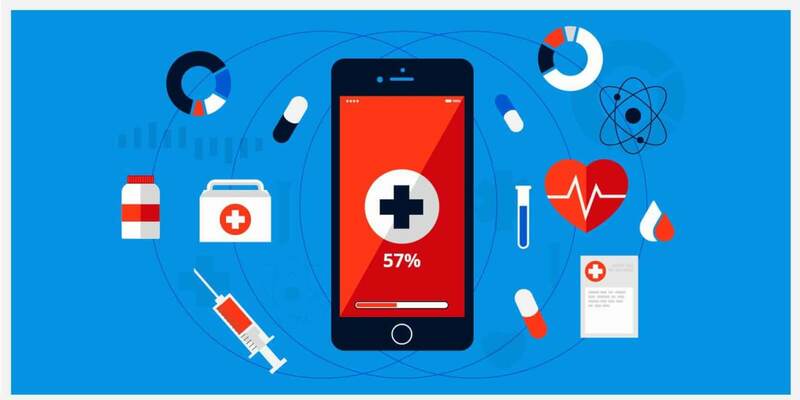 IoT development presents virtually infinite opportunities for healthcare organizations to leverage. Let’s take a look at three categories it’s already making a huge impact in: remote patient care, hospital operations, and data management. 60 million Americans live in rural areas. And over 16% of mainland citizens live more than 30 miles from the closest hospital available to them. For medical emergencies, this situation is obviously less than optimal. To make matters worse, rural communities in America experience higher occurrences of chronic conditions, a greater probability of being uninsured, and an increased chance of poverty. All of this adds up to a substantial problem that’s simply too big to ignore. Chronic conditions can be hard enough to manage in urban areas like San Francisco and New York City. But adding in the layer of remoteness that rural communities deal with makes this issue seem insurmountable. Fortunately, IoT has advanced enough in recent years to become a solution where there once was none. Remote patient care has become more realistic, affordable, and versatile as a result. Healthcare providers can now check in on their patients through measured biometrics and discuss treatment options face-to-face thanks to the Internet. In turn, this accessibility allows doctors to understand a patient’s situation better and tailor treatment plans according to up-to-date data. This continuous care and communication mean patients in rural areas no longer have to make the arduous trek to their nearest clinic in order for their primary physician to know how they’re doing day-to-day. 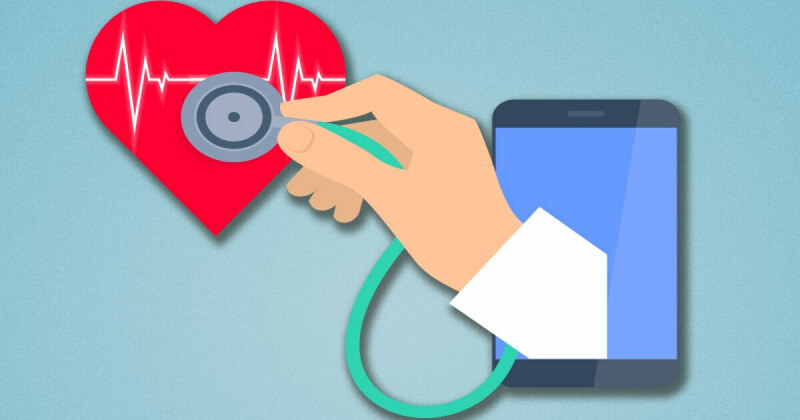 On top of these advantages, telehealth also improves patient engagement and satisfaction. Because they can reach and talk to their doctors more often, rural community members can develop better relationships with them—an often overlooked aspect of medicine, but one that can easily make the difference in outcomes in the long run. Take a trip to your nearest hospital and it will become readily apparent that each facility is a live ecosystem with millions of moving parts. And you don’t even have to take equipment and technology into account; just for people alone, you’ll find patients, doctors, nurses, administrative staff, pharmacists, researchers, visitors… the list is endless. IoT can cut through the noise of these bustling (and hectic) institutions to trim reduce extraneous costs and optimize their operations. One primary trend taking the industry by storm is asset management. Each year, healthcare facilities incur millions of dollars in costs from lost equipment alone. Enter IoT. With sensors utilizing RFID, Bluetooth Low Energy, Wi-Fi, or other connectivity paradigms, staff can now track each piece of equipment down to the meter of their exact location. 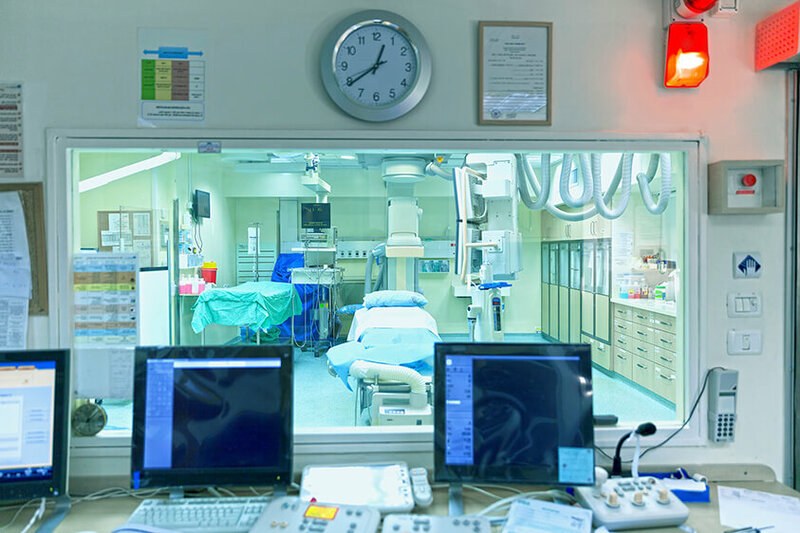 IoT-powered asset management also allows hospitals to extend the life of their medical equipment by tracking overall use. It’s no surprise that the lifespan of health facility equipment greatly depends on the frequency of use. By tracking and analyzing usage, hospital staff have a much better idea than ever before of when it’s time to schedule maintenance, repair, and replace supplies and devices. But as with any field, operations always come back to the people. And IoT can help with that too. The same sensor technology used for equipment can be applied to track throughput of patients. Embedded unobtrusively in wristbands and staff badges, these sensors can give hospital staff a detailed overview of the flow of people throughout the facility and how efficiently each part is handling a patient’s situation. In some instances, they’re also already being used to help patients and visitors navigate the often confusing labyrinths that many hospitals resemble to outsiders. In turn, this smart management of people and assets allows hospitals to remove blockages in workflows, concentrate on core tasks, and solve surprise issues much more seamlessly than before. As we’ve alluded to already, data can play an indispensable role in improving healthcare facilities big and small. But only if it’s utilized properly. Which, when considering the massive amounts of data available, is easier said than done. IoT is becoming integral to sifting through this colossal amount of numbers and words to provide unparalleled insights. And nowhere is this more apparent than with electronic health records (EHR). Often, the data that providers deal with is completely unstructured and comes from multiple disparate sources, like old paper records, notes, and seemingly random text entries. 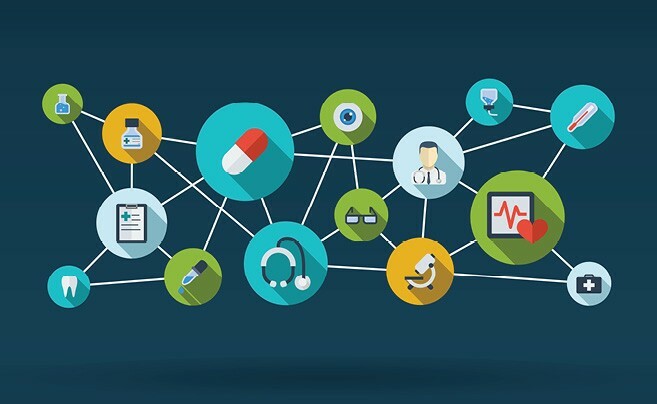 When combined with technologies like machine learning (ML) and natural language processing (NLP), IoT can integrate with EHRs to consolidate and organize this mountain of data so it’s easy to digest and understand. As a result, medical staff can be more informed while being less stressed. Which means patients can receive better treatment. The Internet of Things already provides an unprecedented opportunity for healthcare systems to improve in ways that were impossible before. But this is really only the beginning. How do you think IoT can be applied to the medical setting to create better outcomes for all stakeholders involved? Share your thoughts in the comments!